An absolutely beautiful product. Initially, after 1 day, the humidity reading was a bit confusing for me because a value (C8, then C4, then C6) was displayed that wasn't mentioned anywhere in the manual. But after 2 days the value (68%-70%) adjusted in an expected way. It would be desirable if Adorini published a few clarifications here, because it unsettled me a lot. I'm glad that the 3-day-average value is now at 68%, although I would like to see the 70%, which are preset by the manufacturer. I suspect that this can be achieved with a little patience by opening or closing the vents. 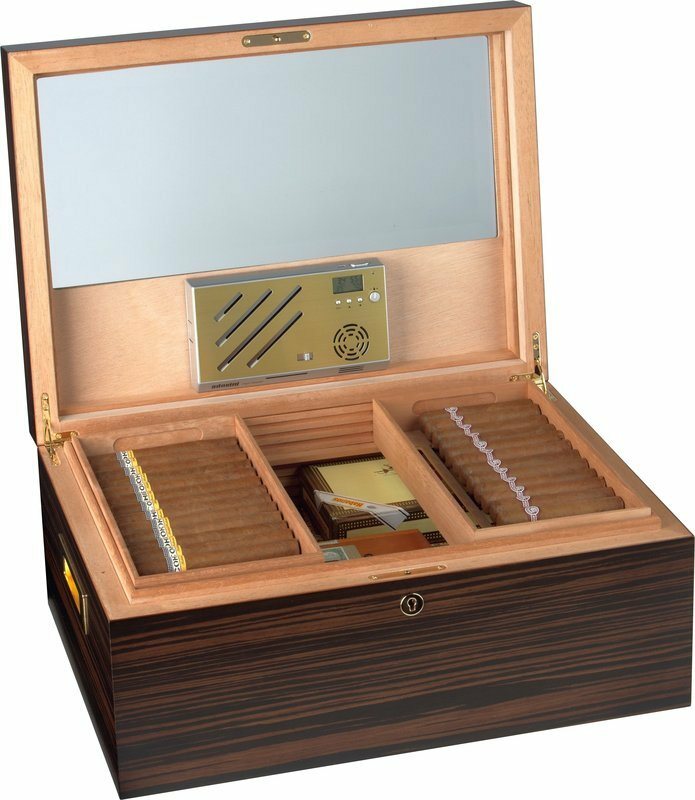 All the same I'm very enthusiastic about the humidor and would recommend it any time. 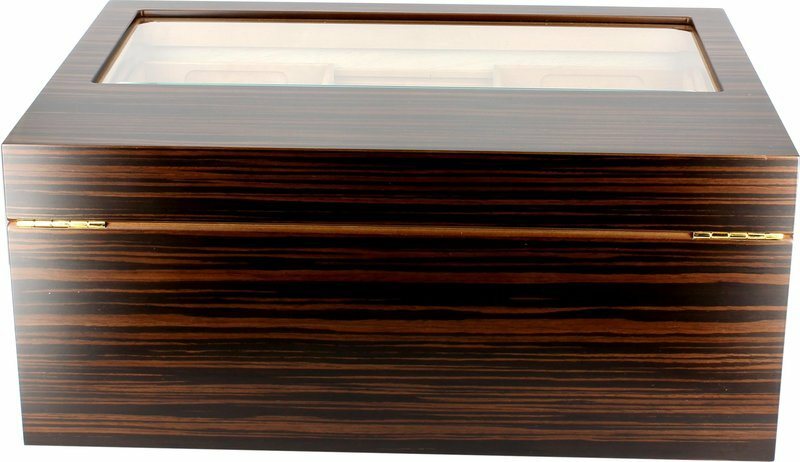 The humidor came in a package with styrofoam, in which was original Adorini box also containing styrofoam. Seeing this I immediately told the courier that he can go, cause everything MUST be OK. 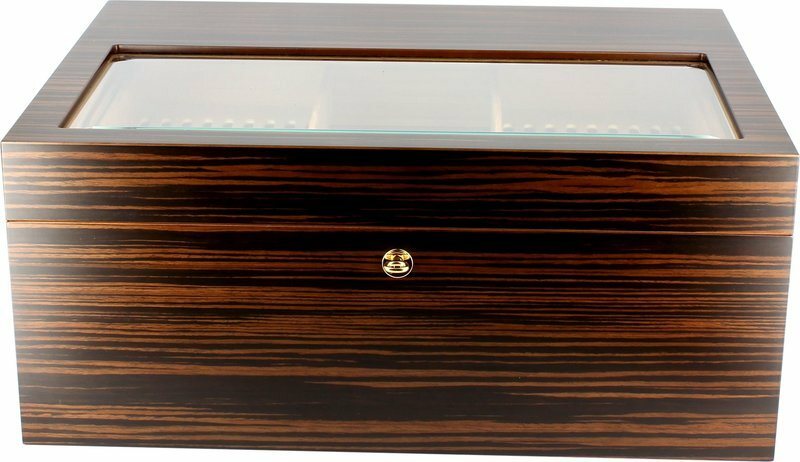 The humidor itself is a masterpiece, I can't express enough how happy I am to have it. Really pleased. My 4th humidor from this place. Fast and safe delivery. Just beautiful. It arrived in excellent condition, and everything was perfect. 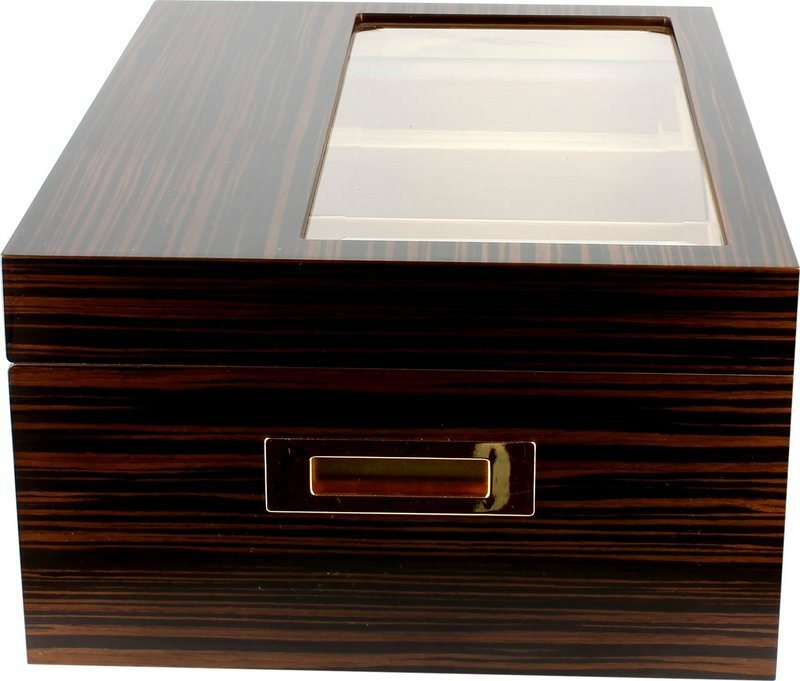 Pros: Beautifully made Humidor. Outstanding craftmanship. 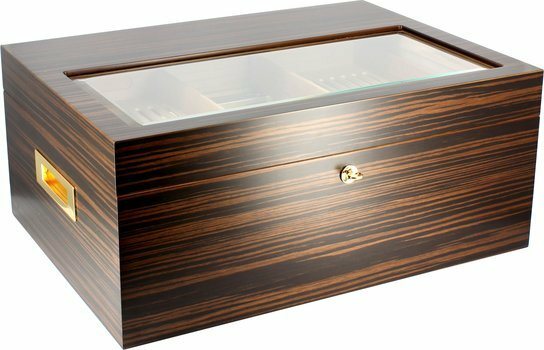 It is the ideal size to store 4 large boxes of habanos in the bottom. 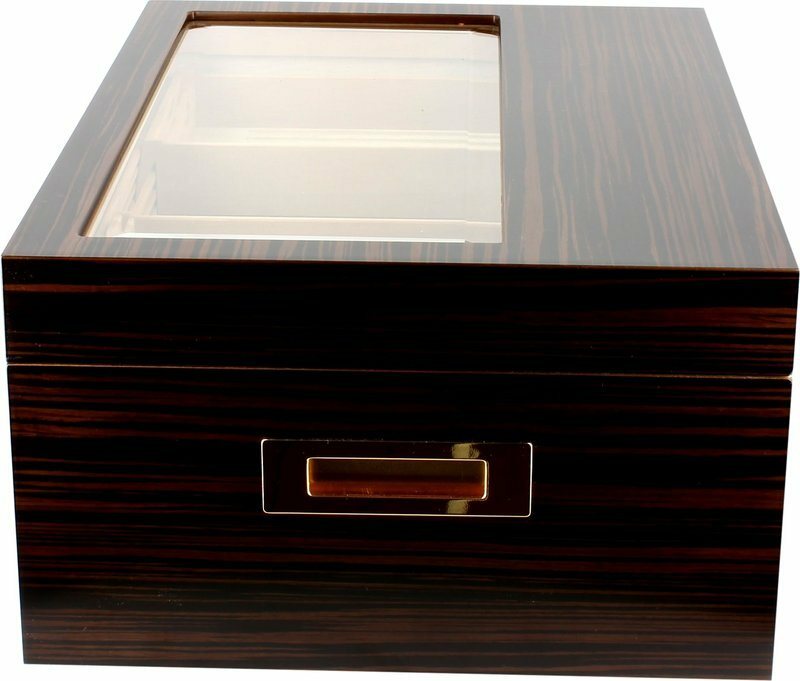 Cons: Only issue I have with it, is that you cannot close the lid with the humidifier and the top trays in place as shown on the pictures. They interfere with each other. So I placed the humidifier in one of the trays. Not ideal but fit for purpose.